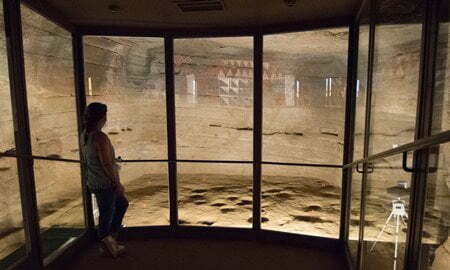 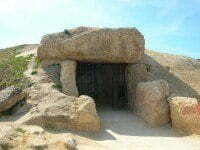 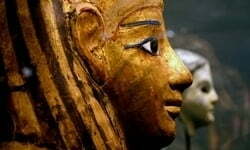 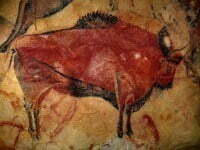 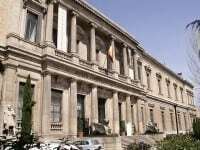 Spain has evidence of human history stretching back over a million years to the time of the earliest Europeans. 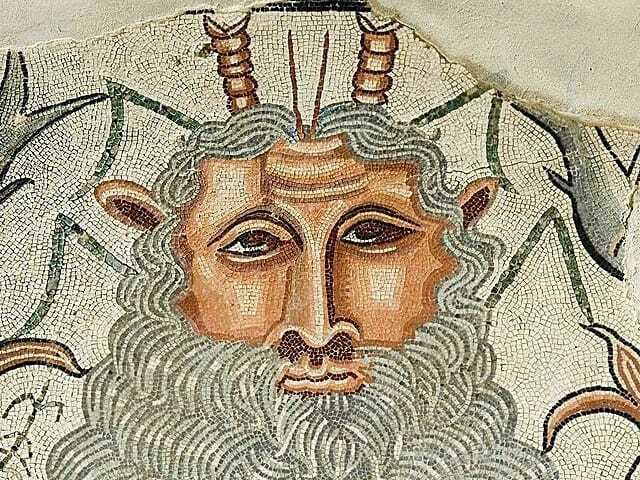 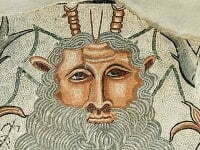 From Altamira to the Alhambra, from the Palaeolithic to the Medieval Moorish Muslims, with the Iberians, Celts, Romans and Vandals in between, this country has an extraordinarily rich and diverse cultural heritage. 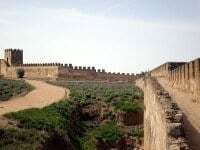 The hill on which the fort was constructed offered the Moorish citadel certain natural defences, while a series of towers were added for added defence where the slopes are not steep. What we see of the fort today is thought to have been built by the Almohads during the 12th century. 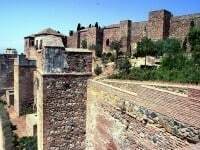 But there is evidence of earlier fortifications dating back to the time when the town was founded in the early 900s. 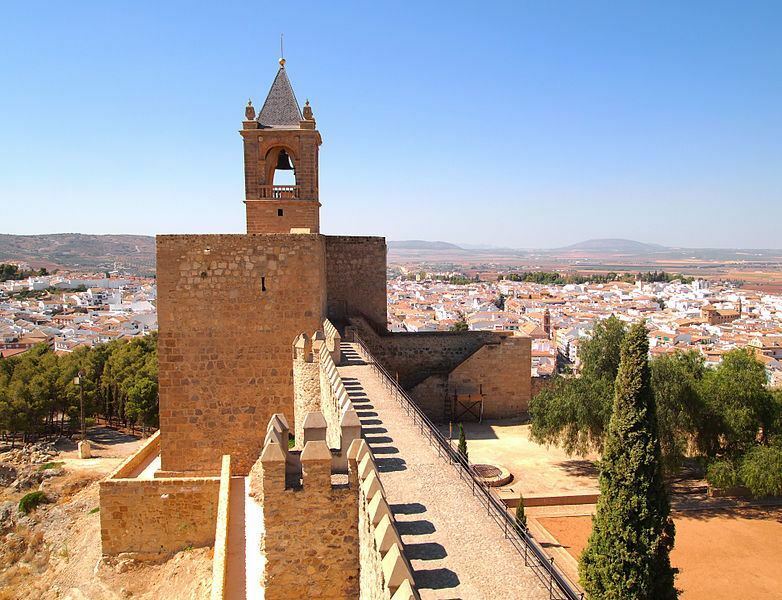 Badajoz fell to the Christian King Alfonso IX in the 13th century, when the Great Mosque was turned into a church. 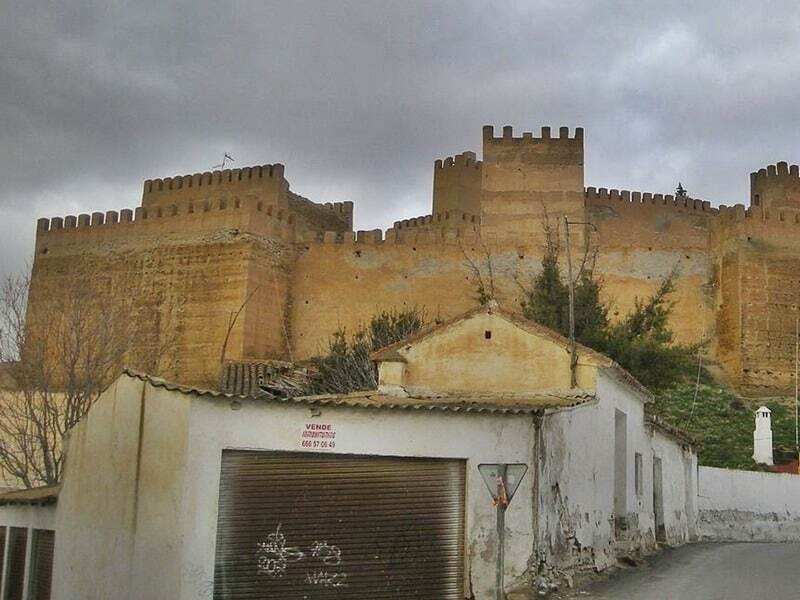 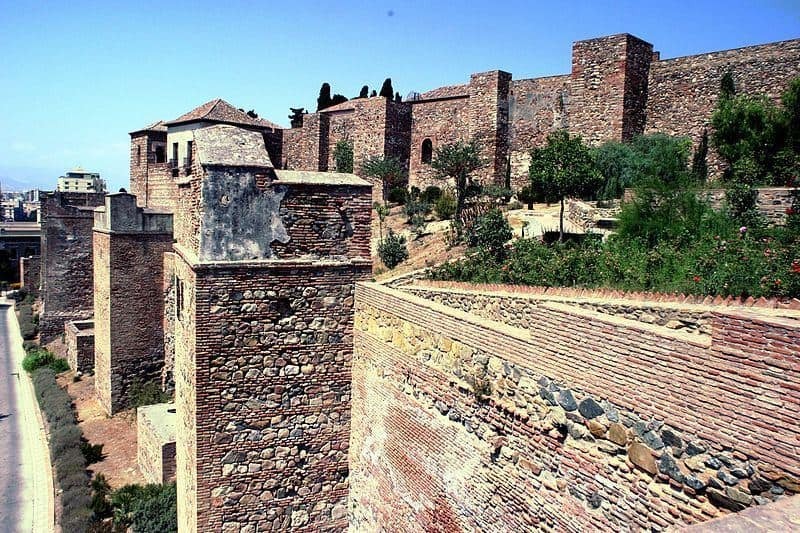 In 889 a small fortress was built on a natural terrace, that in the 11th century was developed into a number of Palaces and defensive walls for the Moorish king Mohammed ben Al-Ahmar of the Kingdom of Granada. 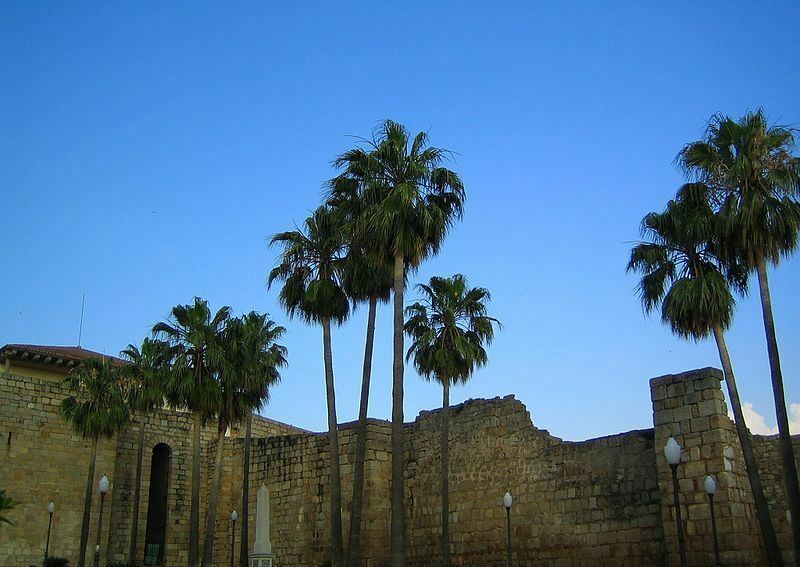 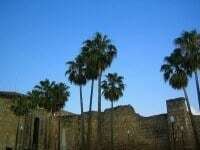 In the early 14th century the citadel became the royal palace of Yusuf I, the Sultan of Granada. 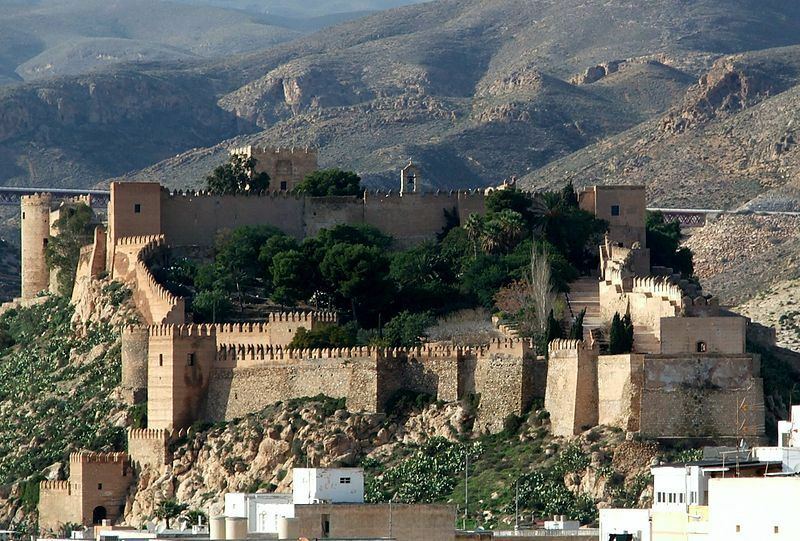 The colour of the stone walls and palaces set against the lush green vegetation led Moorish poets to describe the complex as a pearl set in emeralds. 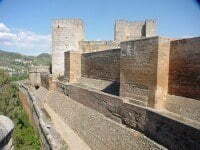 The Alhambra has some fine, albeit atypical examples of Islamic art in Europe. 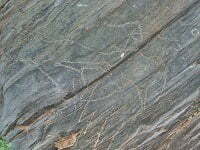 Scattered about the San Isidro Hill, about a kilometre south of the town of Domingo Garcia, are 113 known Palaeolithic engravings, some of which bear a striking resemblance to the Palaeolithic imagery at Siega Verde (further west in Spain) and in Portugal’s Côa Valley; all three sites are in the Douro River basin. 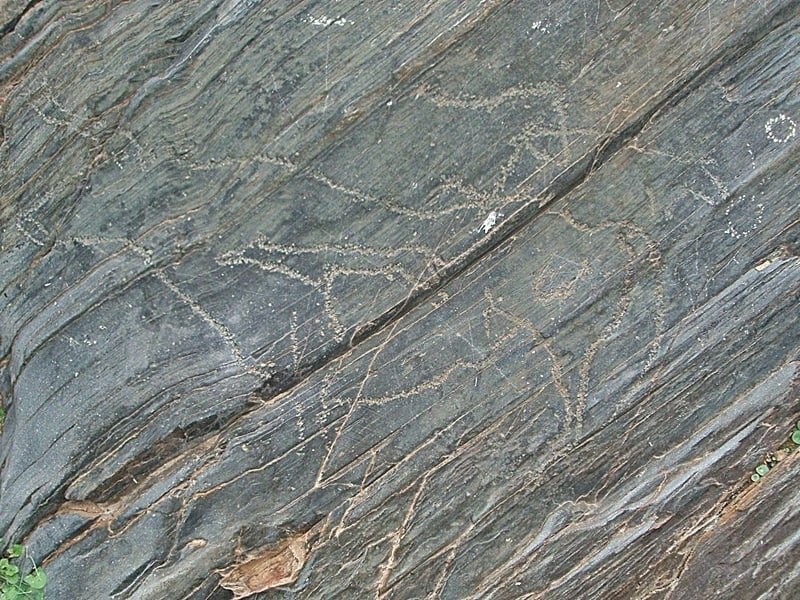 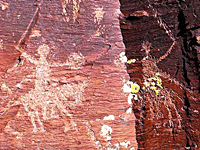 In many cases the Palaeolithic engravings are superimposed by Medieval and more modern depictions. 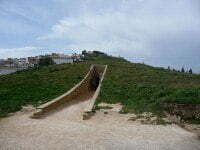 A walking route over the hill has been set out for visitors, which is well signposted from the town of Domingo Garcia. 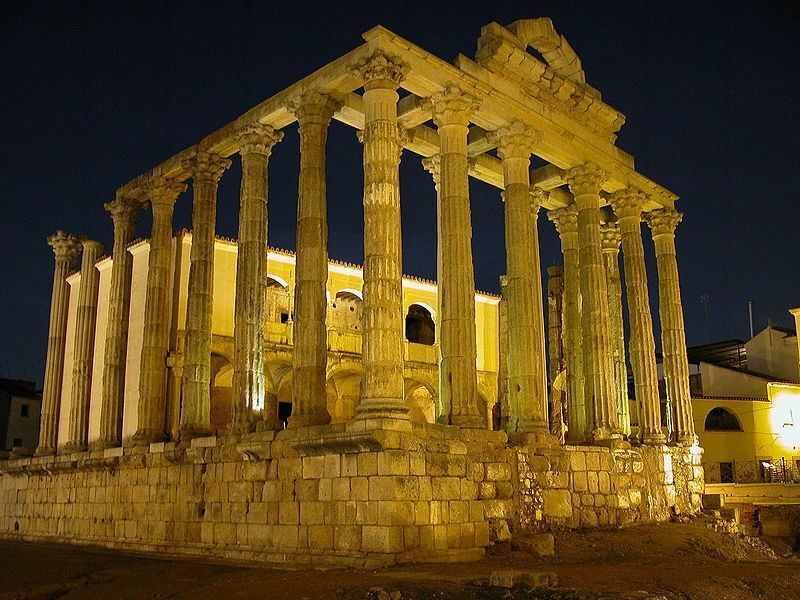 Once the Capital of the Roman province of Lusitania, the city of Emerita Augusta, modern-day Mérida, is one of the largest archaeological sites in Spain. 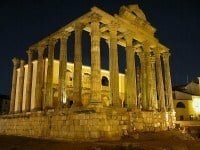 The colony was established in 25 BC specifically for soldiers who were discharged from the Roma army following two campaigns in the regions. 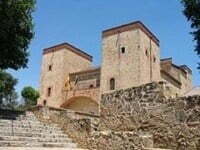 A number of typical features of large towns have survived, including a theatre, an amphitheatre, a temple, with remains of a arch and a circus. 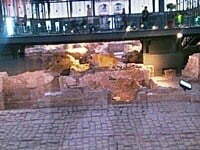 The ancient bridge is the longest of all surviving Roman bridges.